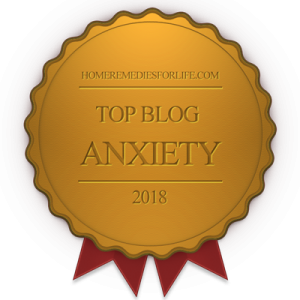 Received an email from Matt at The Clearing stating Chipur was included in their blog article, “Don’t Miss These Top 25 Mental Health Bloggers.” What an honor to be mentioned with such fine writers. For the record, The Clearing is a residential treatment haven located on San Juan Island, some 75 miles north of Seattle, WA. 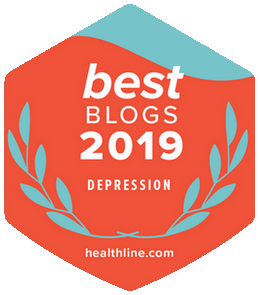 They specialize in helping folk manage traumatic life events, mood and anxiety disorders, addictive behaviors and substance abuse, eating disorders, and dual diagnosis situations. Their holistic approach to healing is grounded in the Principles of Spiritual Psychology, which addresses and aligns the individual on four levels – physical, mental, emotional, and spiritual. Please be sure to check-out the piece – and their work. Heard from Hillary. Well, not “that” Hillary. This particular Hillary is a member of the Cogtoolz team. Cogtoolz, a planner and health coach all in one, was founded just about a year ago at the San Diego State University ZIP Launchpad by Dr. Christina Holub. She’s now a professor at California State University San Marcos. The idea for Cogtoolz started when Dr. Holub was considering a return to paper weekly planners, as she believes in the power of writing things down. In addition, she learned that cognitive behavioral tools can positively influence mental health. So the good doctor decided to combine paper planners with helpful cognitive tools. Bam! Cogtoolz was born, and thousands of college students have been encouraged to take action and empower themselves to make a difference in their lives. 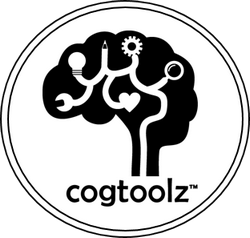 Well, it seems the Cogtoolz team wants to make their “toolz” more accessible so everyone can feel more calm, confident, and content by balancing thoughts, emotions, and life. So head on over to their site and see what you can see. It’s a great piece, full of tips and valuable information, including scientific studies, for, as Phoebe puts it, “…individuals who can’t stand being in the air.” Here are the article headings: Fright or Phobia?, Fear of Flying Triggers, The Triumph of Imagination, Personal Psychology, Take a Course, Helping Children Overcome Their Fear, You Can Do It Too. The article is a worthy read for anyone who’s uneasy about taking to the skies, so tap that link above. The Web Outreach Team from the Bradley University Master of Arts in Counseling program dropped me a line. Seems they created an infographic entitled “Mental Health in America” and wanted me to consider posting it on Chipur. It’s excellent, so I did. Let’s take a look at some of the numbers on the infographic page. In 2014, some 43.6 million adult Americans experienced some form of mental health issue. In fact, about one-fifth of them had a serious mental illness. Even more, studies show that some 47% of Americans will experience a mental health problem during their lives. And the sad part is, the U.S., for example, is experiencing a shortage of mental health workers. Information is so valuable when it comes to issues of emotional/mental health – especially stigma. Please check-out the infographic, and the abundance of resource information on the page, and pass it around. It’s important to include as many Chips Off the Old Block as possible; however, space constraints make it difficult to format each as a feature with a pic. Please know the following aren’t any less important than what you just read. Okay, okay, here are three for the road. Pouria, who lost a friend to depression, touched-base with news of Paralign. It’s an anonymous app that will connect you and your expressed thoughts to others with similar thoughts. It’s all about confirming you’re not alone. Pouria goes on to say he and his colleagues are in the process of building an on-demand marketplace for mental health. He shares that Paralign has been mentioned in Inc. and Entrepreneur magazines, as well as Huffington Post. Michael is a filmmaker who lives with bipolarity. He’s in the early stages of making a fictional film addressing mental illness, how it’s treated, and people’s ability to overcome it. A Bellevue Love Story is the title. And, go figure, the film is inspired by Michael’s psychiatric hospital experiences from years ago. Michael is requesting funding assistance for the project. If you’d like to learn more about it and contribute, you’re but one tap away. Evan is writing, producing, and directing a documentary series entitled Behind Familiar Faces, addressing addiction stigma. Evan shares he’s been an in-recovery addict/alcoholic for just about five years. Horribly, he’s had to bury five friends this year alone because of overdoses. One was his best friend Billy, who’d been sober for two years. Evan and Billy’s mother have launched a fundraising campaign in Billy’s name. To learn more about the series, check-out the site or that of the fundraising campaign. 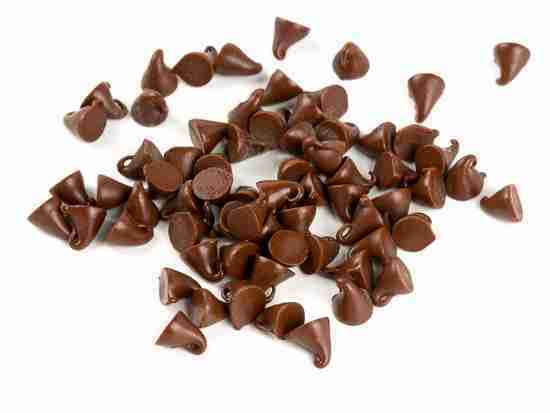 So goes another edition of Chips Off the Old Block. I feel really good about presenting such quality info in this format. I mean, so much Chipur-worthy stuff hits my inbox, and now I have a way to pass it along. Hope you found the goods relevant and meaningful. P.S. I’m noting this two days after I posted the article: Each of the parties, except one, have sent an email of thanks for being featured on Chipur. And I’m sure the one who hasn’t will do so in short order. It’s not about my need to be thanked, it’s all about – these are quality people. 680 relevant and meaningful Chipur articles are available to you. Please check-out the titles.